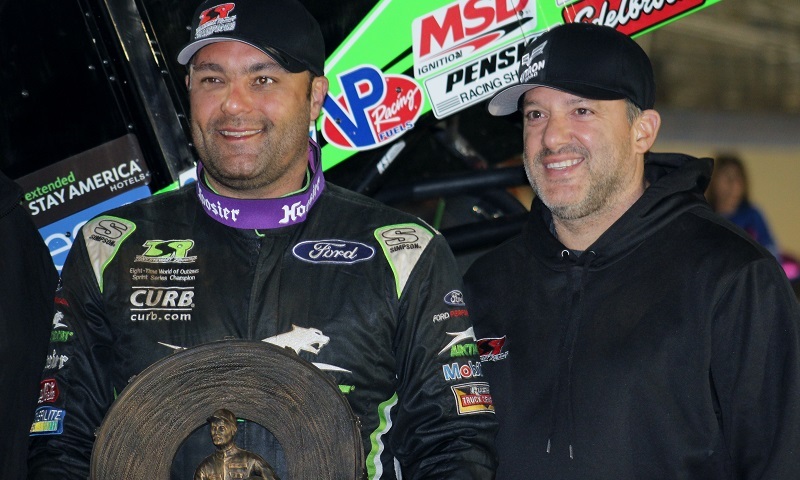 Click below to listen to the 151st episode of Race Chaser Online’s Stock Car Show on the Performance Motorsports Network, which featured a wrap-up of the 50th annual Snowball Derby and interviews with all three podium finishers! 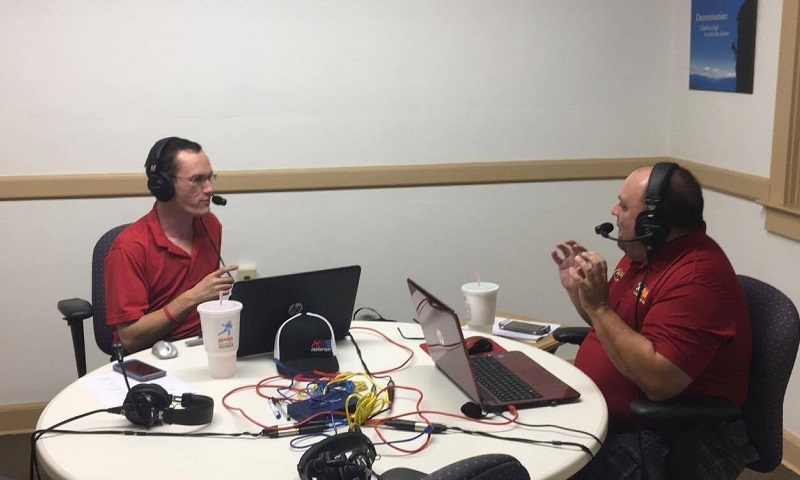 Click below to listen to the 153rd episode of the Motorsports Madness radio show from the Performance Motorsports Network, which featured NASCAR XFINITY Series young guns Cole Custer and Kaz Grala! 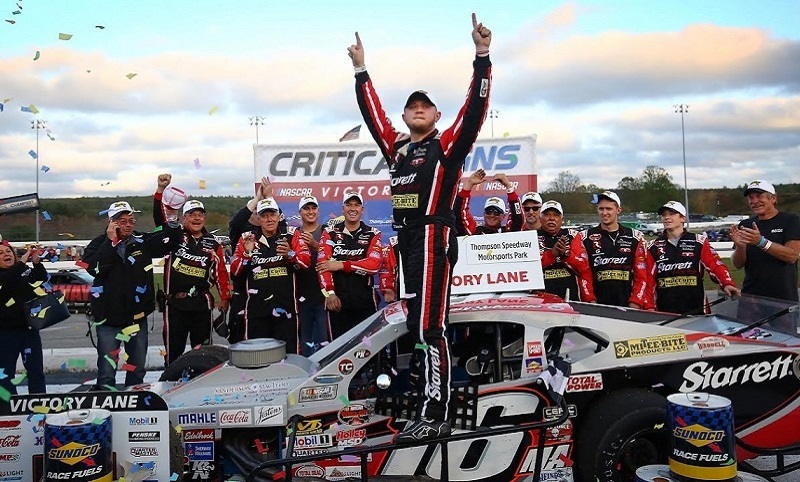 Click to listen to the 150th episode of Race Chaser Online’s Stock Car Show on the Performance Motorsports Network, featuring a full preview of the 50th annual Snowball Derby with driver guests Brandon McReynolds, Harrison Burton and Noah Gragson! Click below to listen to the 149th episode of Race Chaser Online’s Stock Car Show on the Performance Motorsports Network, which featured a wrap-up of the short track racing season heading into the Thanksgiving holiday! Click to listen to the 147th episode of Race Chaser Online’s Stock Car Show from the Performance Motorsports Network, featuring Drive 4 Diversity class members Ryan Vargas and Ernie Francis Jr., as well as K&N West Rookie of the Year Derek Kraus! 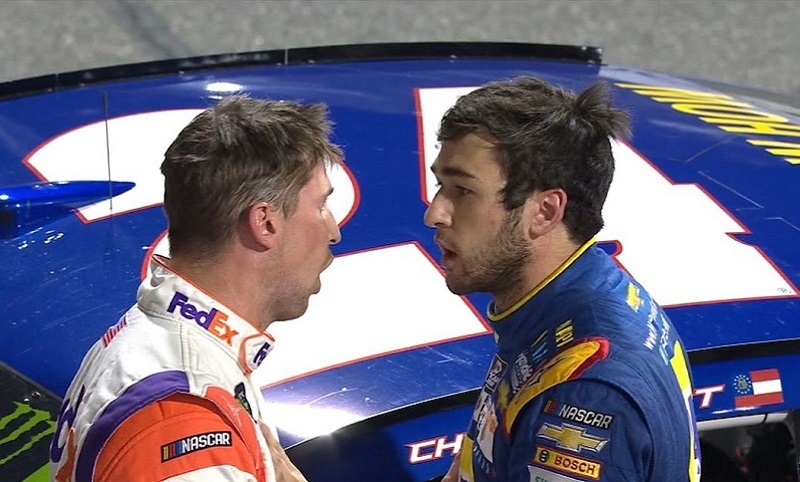 Click to listen to the 148th episode of the Motorsports Madness radio show from the Performance Motorsports Network, which featured a full analysis of NASCAR’s slugfest under the lights at Martinsville Speedway and audio from Chase Elliott and Denny Hamlin! Click below to listen to the 144th episode of Race Chaser Online’s Stock Car Show on the Performance Motorsports Network, which featured live interviews from fourth-generation racer Bobby Dale Earnhardt and NASCAR Whelen Modified Tour star Timmy Solomito! 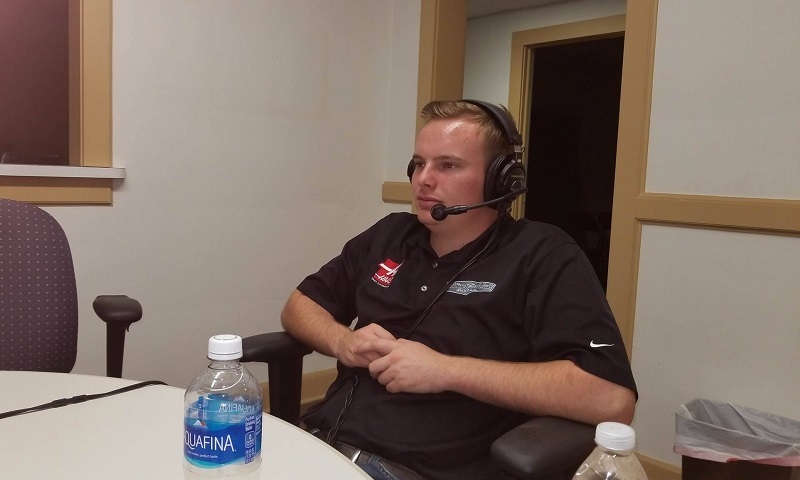 Click below to listen to the 144th episode of the Motorsports Madness radio show from the Performance Motorsports Network, which featured returning guest co-host and NASCAR XFINITY Series playoff contender Cole Custer! 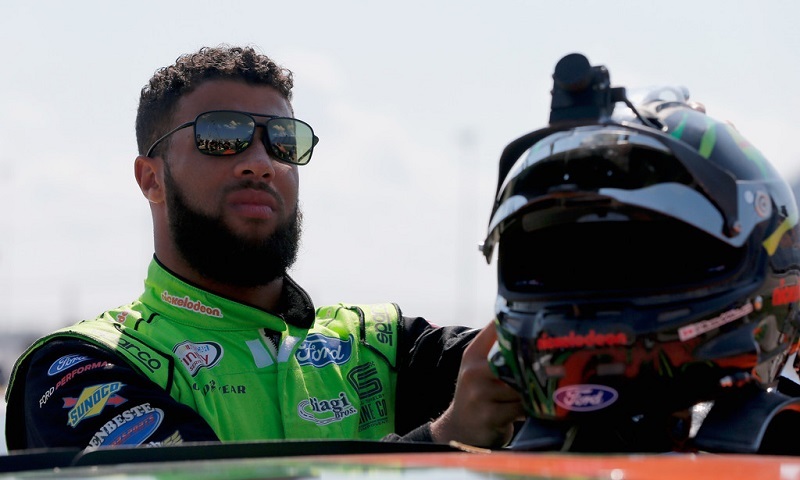 Click below to listen to the 141st episode of Race Chaser Online’s Stock Car Show on the Performance Motorsports Network, which featured audio interviews from NASCAR national series stars Darrell Wallace Jr. and Justin Allgaier. Lively conversation and analysis regarding the stretch run of the opening round of NASCAR’s playoffs hit the airwaves of the Performance Motorsports Network during the 143rd episode of Motorsports Madness on Monday night.